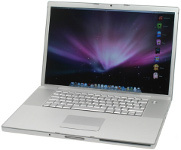 Introduced in 2006, the Macbook Pro was a replacement of Apple's Powerbook G4 and was the first Apple professional laptop to use an Intel processor. 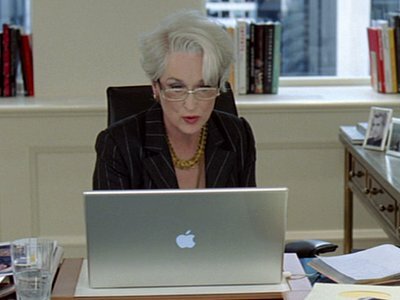 Margaret fires one of her employees, who has a Macbook on his desk. 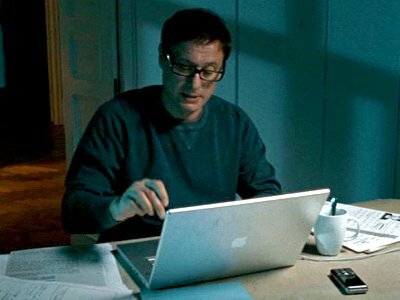 Both Mikael and Lisbeth own Powerbooks and both use them extensively in their research. 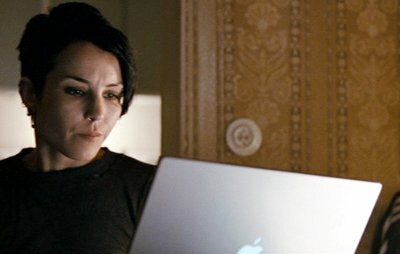 Lisbeth uses her Powermac G4 to hack into various computers. 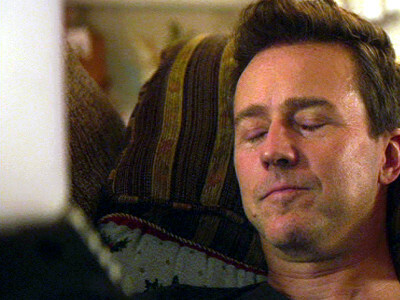 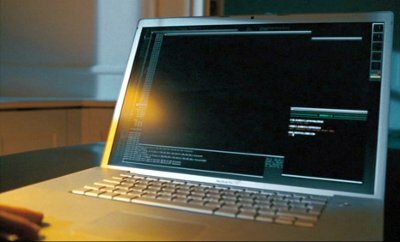 Mikael uses his trusty Powerbook G4 to collect evidence in Lisbeth's defence. 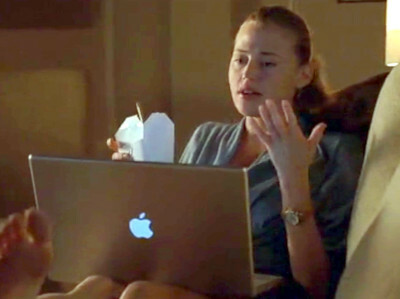 One of Susan's friends expresses her concerns about David to another friend, videoconferencing on her Macbook Pro. 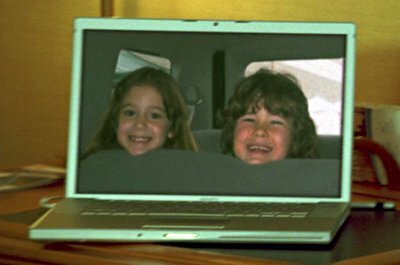 Skeeter's sister takes a Macbook Pro with her on her trip. 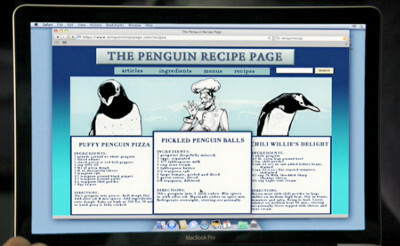 Miranda occasionally uses a Macbook Pro in her office. 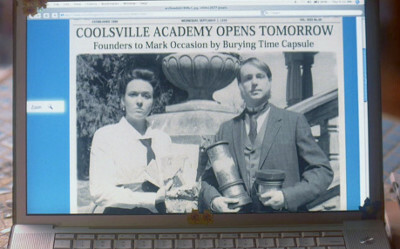 Tamara uses a Macbook Pro for writing her newspaper articles. 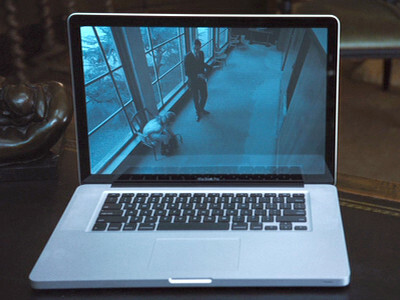 As Lucy enters the agency for her new job she is monitored on CCTV displayed on a Macbook Pro. 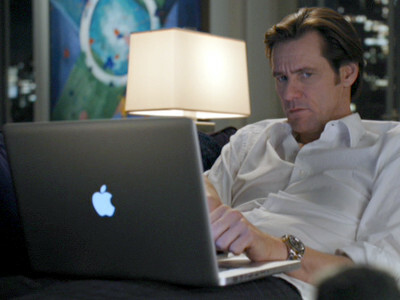 Steve uses his Macbook Pro to help him prepare for a keynote speech. 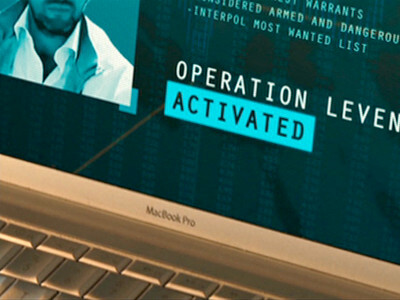 Spencer uses his Macbook to receive instructions from his spy-masters and later he and Jen go through a colleague's Macbook looking for evidence after he turns out to be a hired killer. 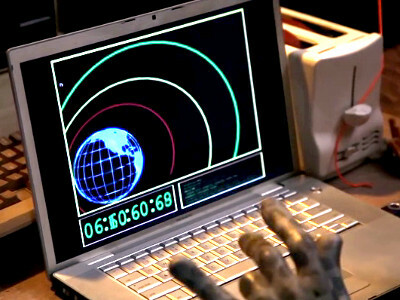 The alien has a Macbook Pro that he used to monitor the asteroid tracking system. 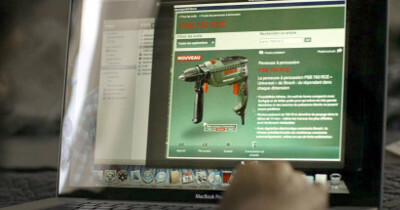 Dan uses his Macbook Pro to show of progress of the project's development to his boss and his son Tyler also has a Macbook Pro that he uses to communicate with his friends back in Chicago. 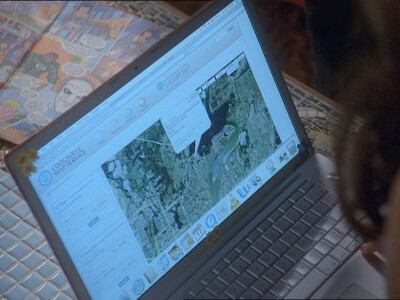 Jill uses her Macbook Pro to research locksmiths after hearing that a locksmith's van had been seen in front of her house during the night. 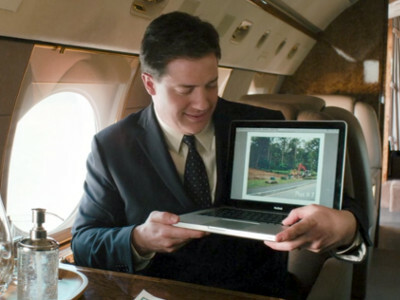 A Macbook Pro makes a brief appearance in a Pentagon briefing. 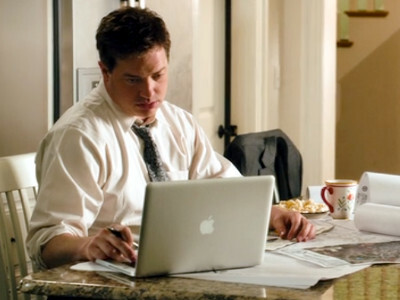 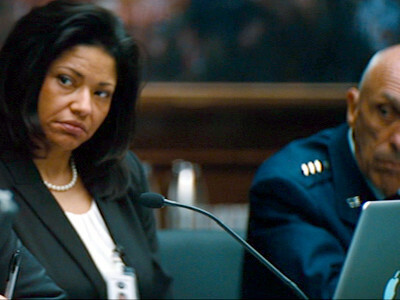 The reporter's husband has a Macbook Pro that she goes through and finds illicit material. 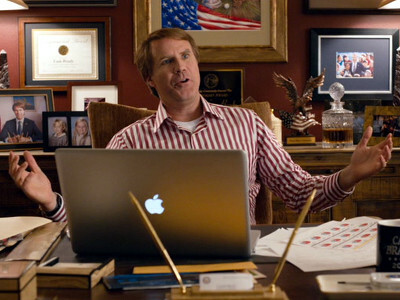 Cam uses a Macbook Pro in his office. 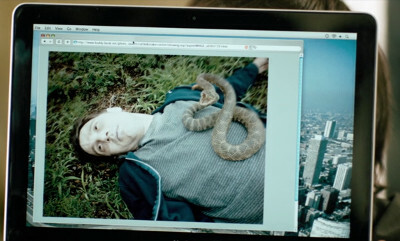 Macbook Pros are used my Mick's assistant and that of the prosecutor in the case. 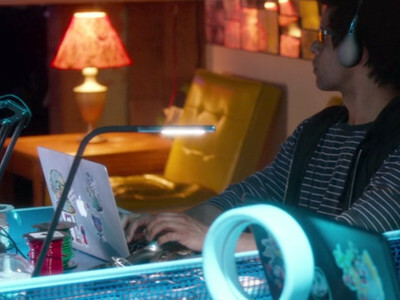 Vee uses her Macbook Pro to join the Nerve game, and later some of her hacker friends also have Macbook Pros. 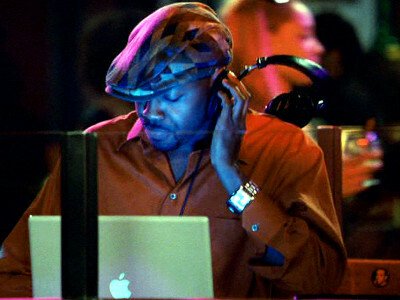 Macbook Pros are are used by Malcolm Whitfield's business partner and by a nightclub DJ. 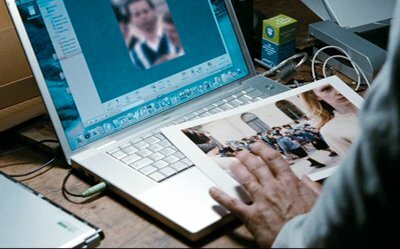 Whit has a Macbook Pro that he uses to view photos of his daughter. 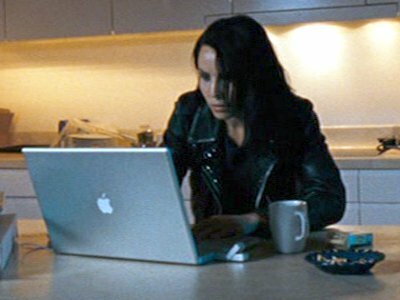 Mickey used a Macbook Pro for her work. 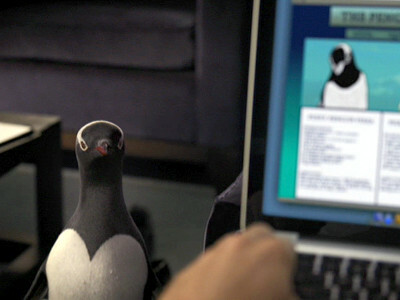 Mr Popper uses his Macbook Pro to research penguins, initially hoping to get rid of them and later to learn how to look after them. 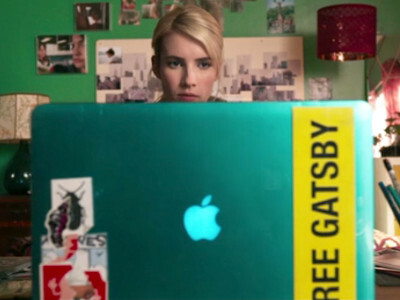 Robert's daughter Claire has a Macbook Pro in the house she shares with friends. 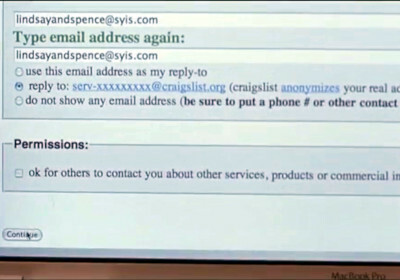 Lindsay uses her Macbook Pro to search for other therapists and after failing to find one, to organise her own group.